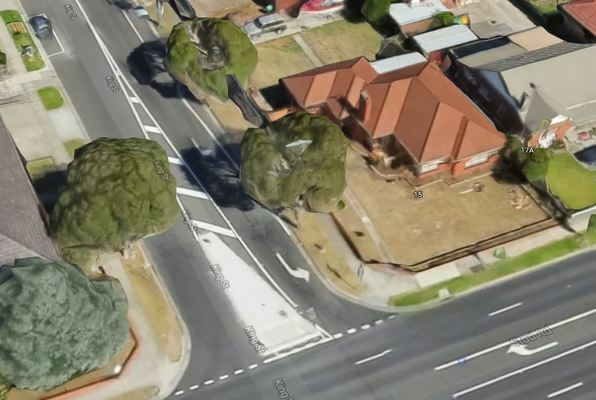 Inadequate parking almost brought plans for five double-storey units in Dandenong unstuck. Greater Dandenong Councillors Matthew Kirwan and Jim Memeti simultaneously attempted to move motions on the item at the Monday 27 November meeting – twice. Cr Kirwan just got over the line and moved to refuse the application for 15 Stud Road, on the corner of King Street. He said it failed to provide adequate on-site visitor parking, had “excessively bulky built form” and lacked security lighting. Cr Kirwan said King Street was filled with cars on Dandenong Market days and when there were activities at the nearby Dandenong Neighbourhood House. “This is an area that’s only going to increase in density,” he said. “Those parking problems are only going to get worse. “Most of the frontage at this location is a left-turn lane into Stud Road. “If you’ve got a vesper you could probably fit it into that limited amount of parking space. “If you’ve got a car, forget about it. He said there was limited, heavily-used parking on King Street. “Where are visitors expected to park?” he said. “What is the reason that we grant this application zero visitor car parking spaces when our minimum is one? “We receive complaints every week from residents that say people are parking on nature strips and they’re parking across driveways. 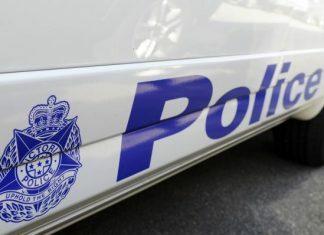 But Cr Jim Memeti said it was only 250 metres to the Dandenong CBD, 400 metres from Dandenong Market and “Stud Road has buses going up and down it all day”. “Each of these townhouses will have two car spaces,” he said. Cr Tim Dark said the three-bedroom units were “designed to ensure they fit within our guidelines”. “They’re requesting the variation of one miserly car parking space,” he said. Councillors Kirwan and O’Reilly were the only ones to support the motion to refuse and it was lost. Cr Memeti then successfully moved to approve the application.